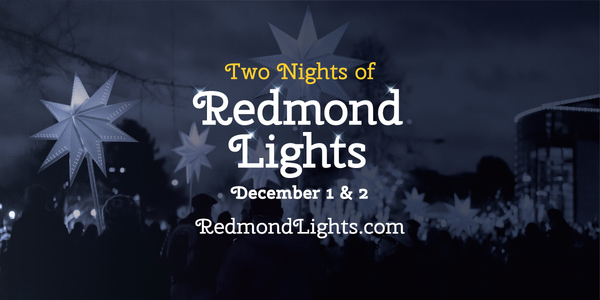 Mark your calendars as Redmond Lights returns on December 1 and 2, 2018, in celebration of the City's diverse winter traditions, cultures, and faiths. 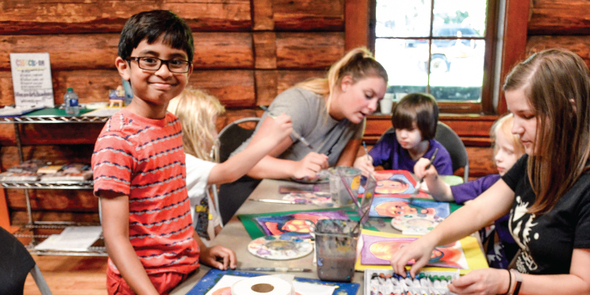 Redmond Parks & Recreation is currently seeking proposals for day camp programs for the summer of 2019. Programs could include but are not limited to the areas of arts, dance, drama, fitness, outdoor education, science, special interest, sports, and technology. Be a Creator of Marymoor Village's Design! 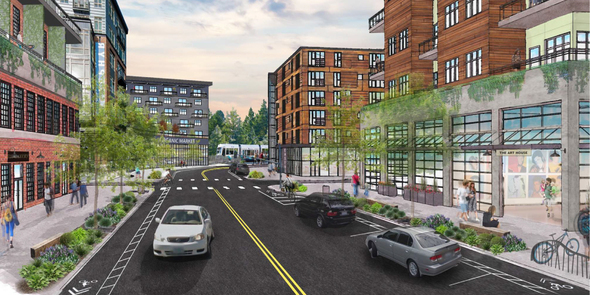 Please join the City of Redmond at a Visual Preference Survey Event for the Marymoor Village Design Guidance and Standards project on Thursday, November 15 from 5-7:30 pm at Redmond City Hall. The open enrollment period for 2019 coverage is November 1, 2018 through December 15, 2018. 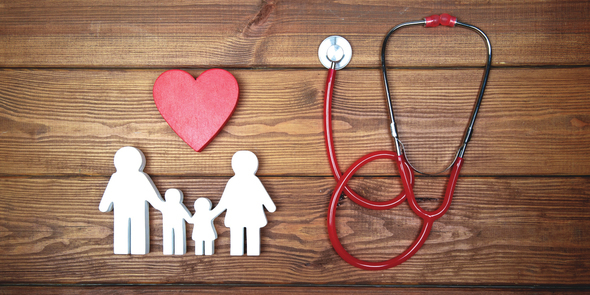 Find out if you are eligible for free or reduced-cost insurance and get help signing up. 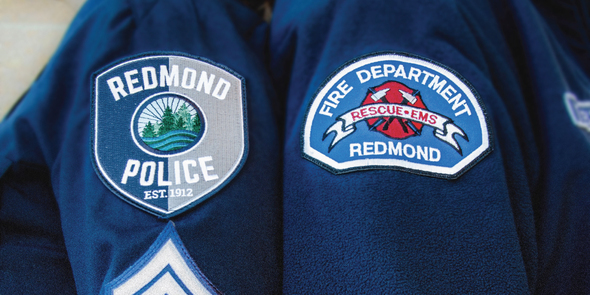 The City of Redmond will have an opening on the Civil Service Commission effective January 2019 for anyone who has lived within Redmond city limits for a minimum of two years and is a registered U.S. citizen.